Alexis Rodriguez-Camacho is a senior at Brown University concentrating in Urban Studies and Anthropology. While at Brown, he has developed and advocated for initiatives and policy changes that addressed a lack of centralized space and financial stressors for undocumented, first-generation, and low-income college students. In 2015, the Undocumented, First-Generation College and Low-Income (UFLI) Center was created alongside institutional policies the following years that provide need-blind admissions for undocumented/DACA-mented applicants, the elimination of application fees for low-income applicants, and additional lines of funding to provide legal counseling for undocumented students as well as funds for unexpected emergencies. 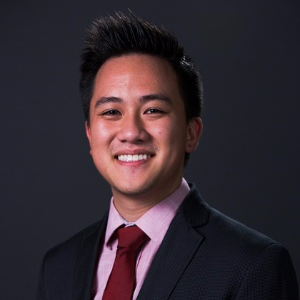 Viet Nguyen is a recent graduate of Brown University, concentrating in Education Studies. Throughout his time at Brown, he co-founded the First-Generation College Student Group, successfully advocated for the creation of the Center for Low-Income/First-Generation College Students, and served as student body president, where he made Brown the first school in the nation to provide free menstrual products in all bathrooms. He is currently teaching in South Korea as a Fulbright Scholar and is an incoming student at Stanford Graduate School of Business Class of 2021. Jessica Brown, Manuel Contreras, and Stanley Stewart founded the 1vyG Conference during their sophomore year at Brown. After participating in a group independent study project on the FLI college student experience, they received a Social Innovation Initiative Fellowship to develop 1vyG: the inter-Ivy League, first-generation college student network. They mobilized students at Brown and across the Ivy League to organize and host the first 1vyG conference at Brown University. Myesha Jemison is a senior at Princeton who was raised in Virginia Beach. She is majoring in Portuguese and Environmental Studies, and minoring in African Studies, African American Studies, and Spanish. On campus, she serves as president of the undergraduate student body, a residential advisor, a co-chair for a tutor-mentor program called Community House, and a leader within the Black community. Myesha is also a Gates Millennium scholar and a Mellon Mays fellow. She’s excited to join the team and continue doing work to increase education access for Fli students. Joseph Vukel is a junior at Brown University concentrating in Sociology. He’s involved in a variety of groups ranging from the University Finance Board to Brown’s entrepreneurship scene. A Sidney E. Frank Scholar, Joseph can often be found at SFS events at Brown. He’s excited to be working with Professor Gregory Elliott’s research team to explore the emotional psyche of first-generation and low-income college students from a sociological perspective. Joseph is also Treasurer to the 1vyG conference. 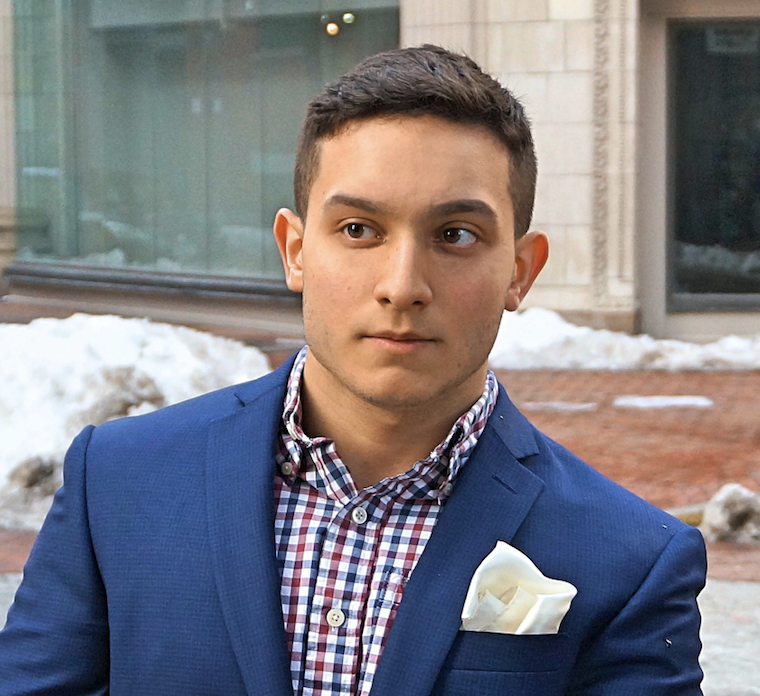 Upon graduation, Joseph will be joining the Private Equity Group at Ares Management, based in Los Angeles, CA. Mayra Valadez is a senior at Cornell University studying Industrial and Labor Relations and minoring in Latino Studies. At Cornell, Mayra was the first-ever elected First Generation Student Representative on the Student Assembly where she currently serves as an Undesignated at-Large Representative. Mayra is the Co-President of the First Generation Student Union. Last semester, she founded the First Generation Student Mentorship Program. In the near future, Mayra hopes to run for office and represent the community that ignited her passion for public service.